FUNtastic Kids Dental Patient Rewards Hub! 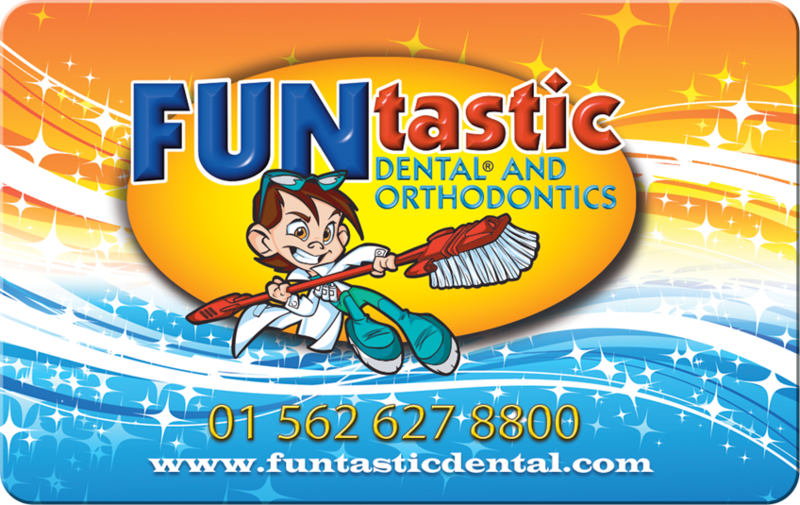 FUNtastic Dental Referral Rewards Program! A good kids dental practice doesn’t just happen. We have to constantly work hard to provide you with the finest, state-of-the-art care you deserve. We are truly grateful for the many patients who show their trust and confidence in our office, by referring their friends and family to us for their pediatric dentistry needs. We are excited to offer a tiered Rewards Program that gives you MORE value, the MORE patients you refer to our practice! 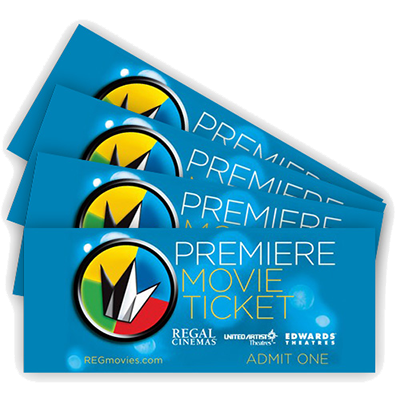 Refer ONE new patient in a calendar year period: Receive 4 Regal Premiere Movie Tickets. Refer TWO new patients in a calendar year period: Receive a $50 Darden Restaurants gift card. Refer THREE new patients in a calendar year period: Receive a $75 Target gift card and upgrade to VIP status! referring THREE new patients in a calendar year, you will become a VIP Member of our practice! 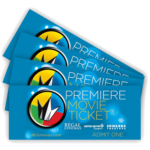 VIP Status includes 25% OFF your patient share for pediatric dental services, priority & special seating at our Annual VIP Appreciation Cruise, a special gift on your birthday, and much more! Next time you’re in our kids dental office, pick up an “I Recommend” Referral Card with our phone number that you can pass along or tell your referral to give us a call and mention your name. Whenever you know of someone who is looking for a great Long Beach dentist that provides pediatric dentistry, we have arranged for them to receive a FUNtastic New Patient Special for only $297. This includes a full-mouth exam, oral cancer screening, oral hygiene instructions, dental X-rays, fluoride varnish application, and a professional dental cleaning. This is something that we would normally charge $459 for, but because they’ve been referred by you, it’s initially just $297. We look forward to welcoming your kids dental referrals ! Check out our Facebook page for monthly/quarterly contests and updates regarding our practice!